Our fourth of July is almost here. It’s a time for fireworks, fun, and food… especially food. And what could you make that would be as exciting as the fireworks? This is it, baby! My fresh strawberry cake. 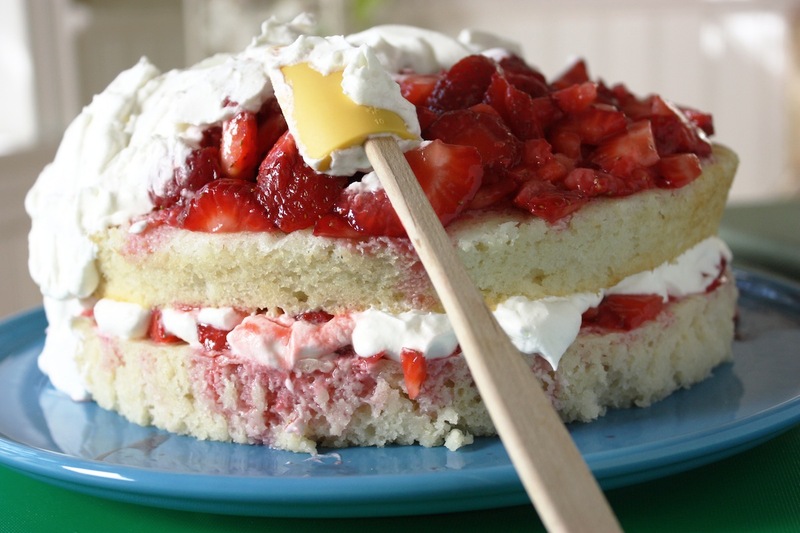 It’s one of my most popular recipes and now that strawberries are in season, you won’t need a loan to bake this delicious dessert.